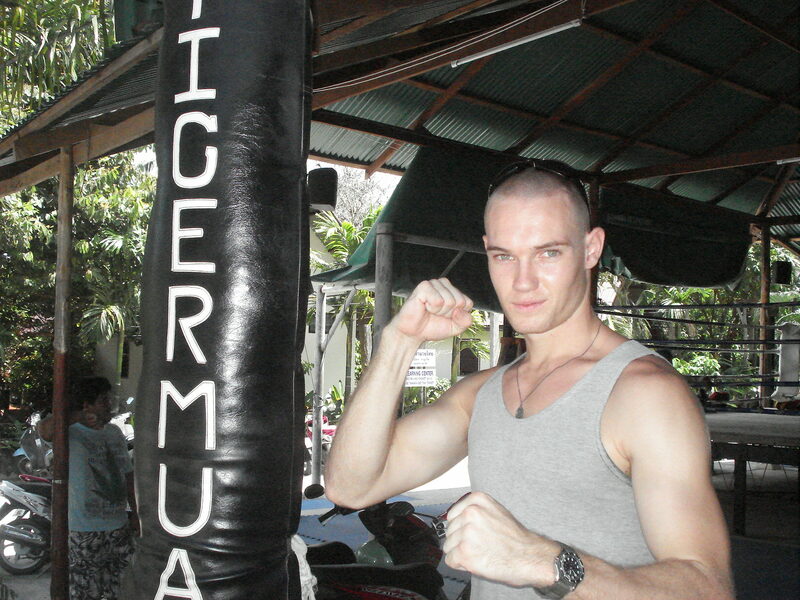 TIGER MUAY THAI – The most depressing place on earth…. 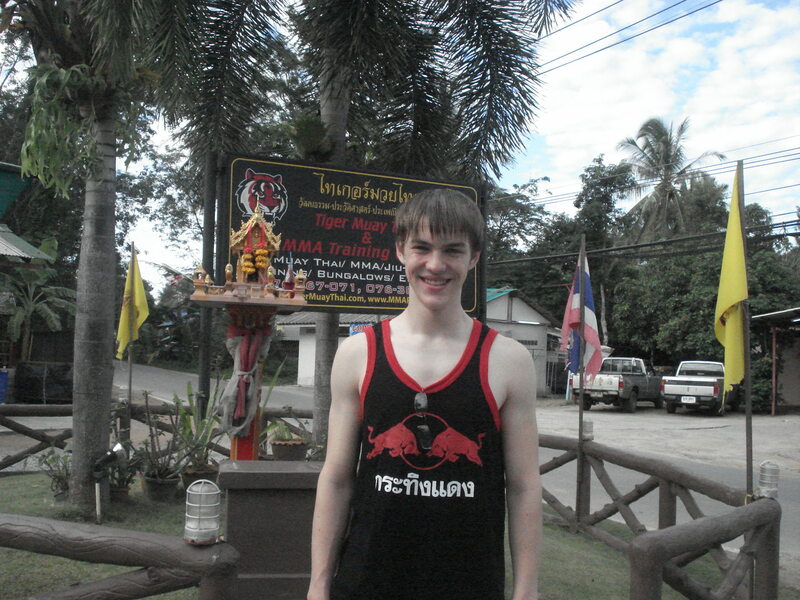 It is easy to write a testimonial about TMT ! I had an amazing experience at Tiger….. 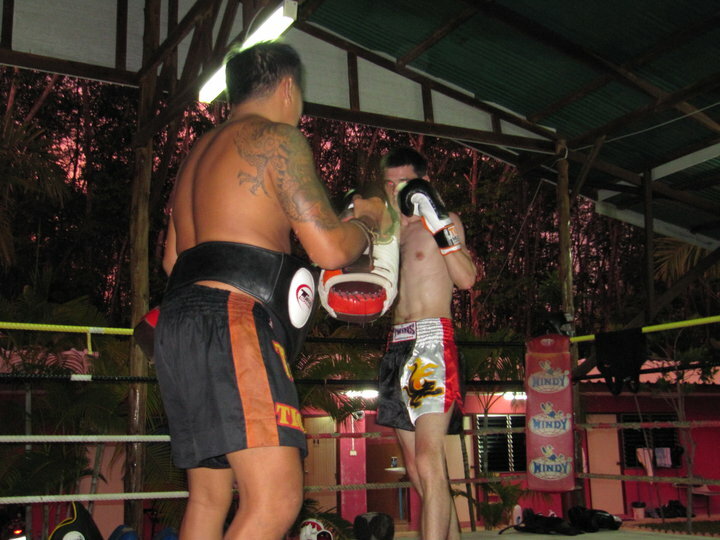 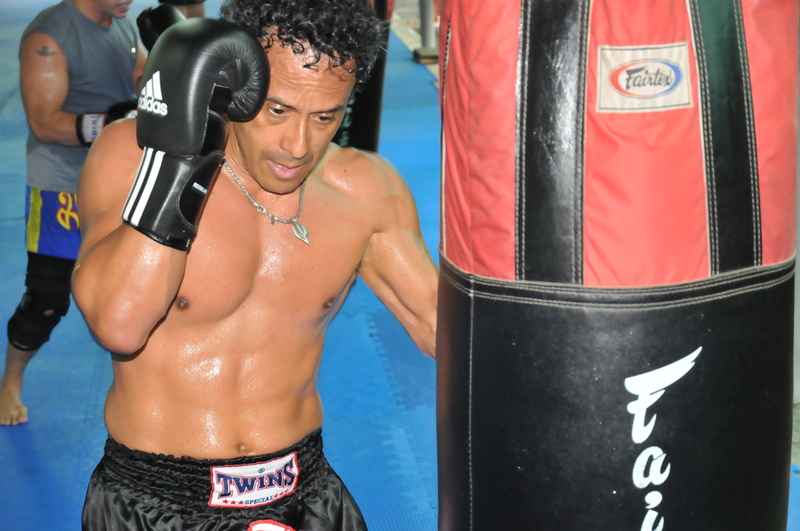 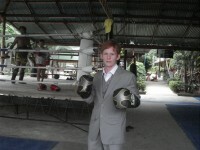 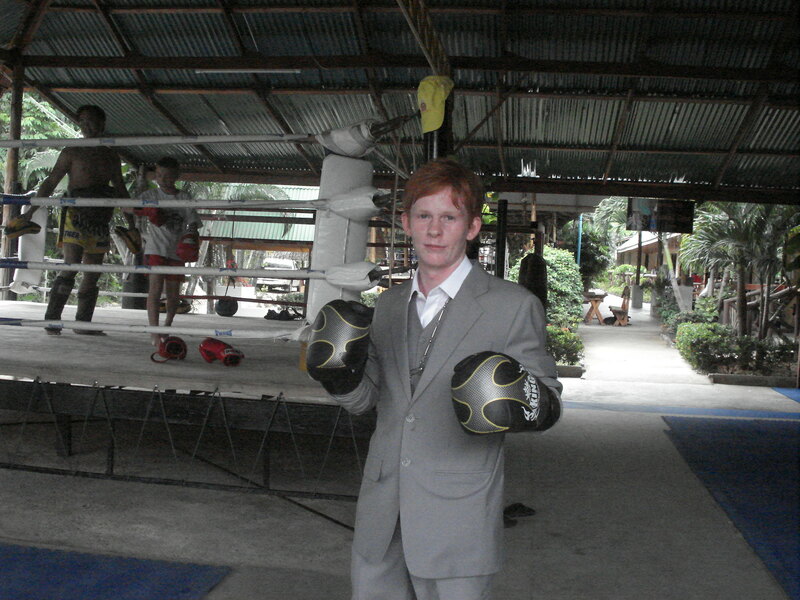 I enjoyed my budget room at Tiger Muay Thai…..